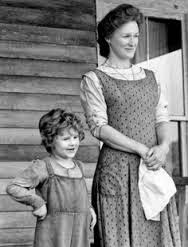 The principle use of Grandma’s apron was to protect the dress underneath, because she only had a few. 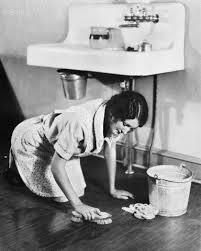 It was also because it was easier to wash aprons than dresses, plus aprons used less material. But along with that, it served as a potholder for removing hot pans from the oven. It was wonderful for drying children’s tears, and on occasion was even used for cleaning out dirty ears. From the chicken coop, the apron was used for carrying eggs, fussy chicks, and sometimes half-hatched eggs to be finished in the warming oven. When company came, those aprons were ideal hiding places for shy kids. And when the weather was cold, Grandma wrapped it around her arms. 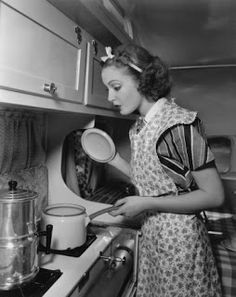 Those big old aprons wiped many a perspiring brow, that was bent over the hot wood stove. Wood chips and kindling were brought into the kitchen in that apron. From the garden, it carried all sorts of vegetables. After the peas had been shelled, it carried out the hulls. In the fall, the apron was used to bring in apples that had fallen from the trees. When unexpected company drove up the road, it was surprising how much furniture that old apron could dust in a matter of seconds. 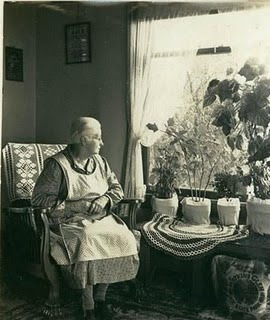 When dinner was ready, Grandma walked out onto the porch, waved her apron, and the men folk knew it was time to come in from the fields to dinner. 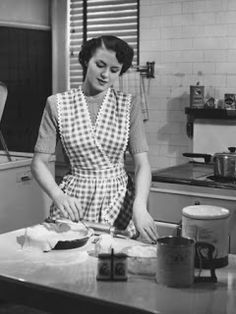 It will be a long time before someone invents something that will replace that ‘old-time apron’, that served so many purposes. 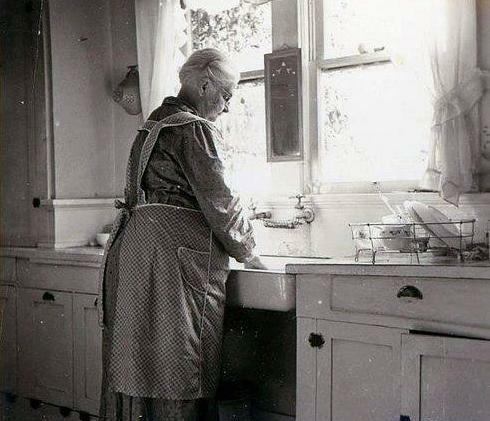 They would go crazy now, trying to figure out how many germs were on that apron. by the apron that she wore, and the love that she expressed. 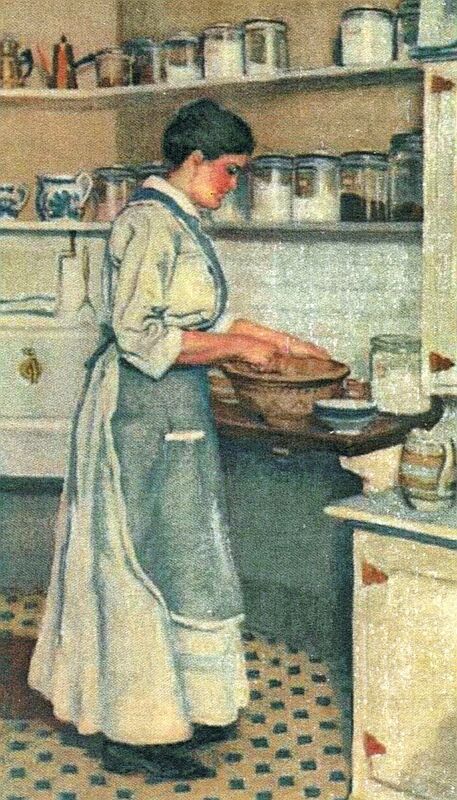 Always she had two, one for baking and one for outside mess. And when that bow was tied, then Grandma’s day would start. She used it for shooing flies away or fowl that stalked her legs. Or a li’l orphaned lambkin, born on a frosty morn. That apron carried kindling, to stoke the household fire. And brought in a load of washing, or became a quick hairdryer. and when anyone was overheated, she waved it as a fan. and it became a hiding place, if little kids were shy. were brought to the kitchen table in that apron carry-all. When peas were shelled, the hulls were tipped out to the hens. If unexpected guests turned up, with a sudden friendly call. 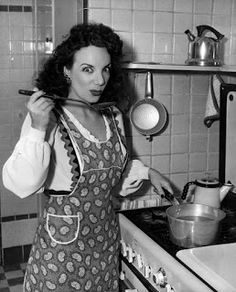 ‘Cause from her life of apron loving, so many had been blessed. to cover her clean dress. if you asked her, I would guess. than I could even count. and could hold a large amount. that’s just an antique now. as she hid her face from view. we’d run to find her lap. with a bit of apron flap. to take out bubbling pies.